What you can find with Alexi Lee are 3 things : 1. Property market news 2. A search portal for the new launch projects 3. 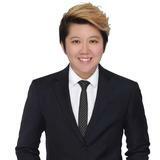 A real estate advisor that you can engage if you need to know more Call Alexi Lee Now to find out more to clear your doubt. Altez Beautiful 4 Bedroom Penthouse With Private Pool Overlooking The Stunning Sea View! Luxurious Living Just Beside Orchard MRT And In The Heart Of Orchard Road! No Agent Fee! For rent 2 + Study Centro Residences Huge Patio, Next to Amk MRT, NO AGENT FEE! 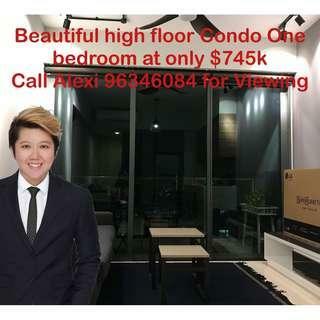 Rare Beautiful 4 Bedroom Plus Study For Rent In Heart Of Orchard!! No Agent Fees!